The government of Pakistan has revealed that PepsiCo will invest $1.2 billion and Coca-Cola will invest $200 million in the country. Statements from the office of Prime Minister Imran Khan said that delegations from both companies separately met Khan. 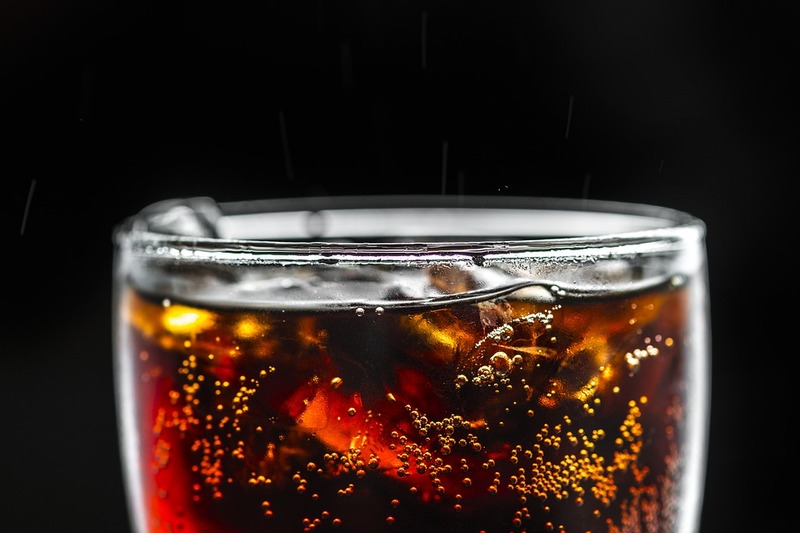 PepsiCo will reportedly invest $1.2 billion over the next five years, while Coke will spend $200 million “in the coming years”. Coca-Cola has already invested over $500 million in the country in the past five years. A PepsiCo delegation led by Mike Spanos – who was last year appointed CEO of the firm’s Asia, Middle East and North Africa unit – met with Khan and “highlighted certain issues faced by the industry”. The Pakistan government said it is “committed to facilitate businesses and investors in every possible manner to take advantage of the existing opportunities in the country which has a population of over 100 million below the age of 30”. The Express Tribune reported that Spanos invited Khan to inaugurate PepsiCo’s new snacks manufacturing facility in Multan next year, following an investment of $44 million.